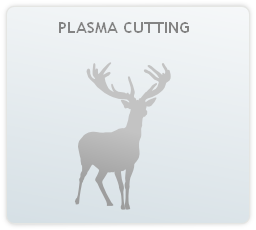 Our state-of-the art plasma cutter, combined with our CAD/CAM system, provide outstanding accuracy and production. We are able to cut any shape into metal plate or aluminum ranging from 1/8� to 1 1/2� of thickness. When required we also have the full ability to shear, bend and punch sheet metal to engineered specifications or as requested by our customers. Due to the technology used in our cutting system, we are able to easily carry out small to big jobs without delay. Additionally we gladly work with our customers to ensure their needs and goals are met in a timely manner.